After being in relationship for the last three years, Karishma and Salon have broken up. 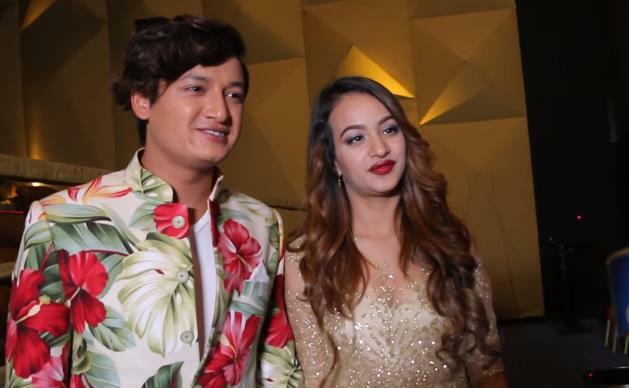 According to the recent report, the on-screen couple of Salon’s home production, ‘Babu Kanchha’, Karishma and Salon publicized their relationship during the promotion of the movie. After about two months of the release of the movie, the news of the break-up was reported. It seems, the failure of the movie to impress the audience, has a bad influence to Salon and Karishma. Salon first met Karishma after she was offered a role by his father, Sovit Basnet, in a movie. At that time, they both were in relationship. After Salon broke up with his previous girlfriend, he found Karishma understanding and helpful. They started seeing each other and were soon in relationship. Both Karishma and Salon’s family were in good terms and they had an approval. Salon was in good terms with Karishma’s brother and Karishma was in good relationship with Salon’s sister. It was more like a family relationship. But, it is sad to know about their break up. Salon, son of well known director and producer, Sovit Basnet, had started acting as a child artist. He is known for comedy roles and is popular among young viewers. In an interview, Karishma had accused Salon being a very unromantic person. She had told that he had never proposed her. In the other hand Salon accused Karishma being fussy. They had also admitted of being in-and-out of relationship over petty issues. I hope, the current issue of their break up is also a temporary breakup. 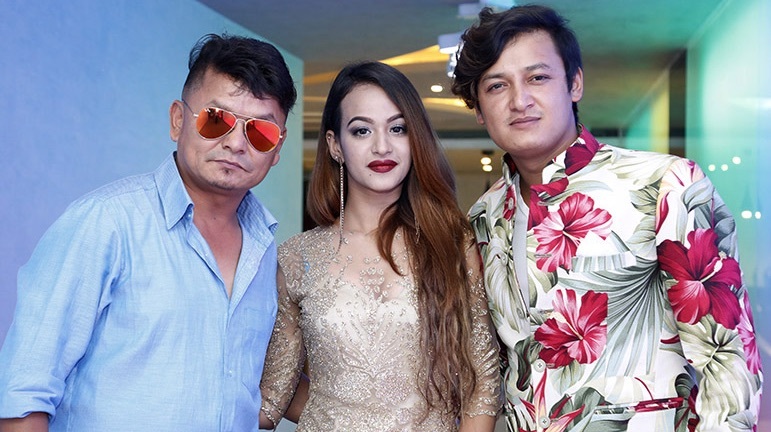 There is a strange trend in Nepali film industry – the real couple of flop films usually break up after the release of the films. 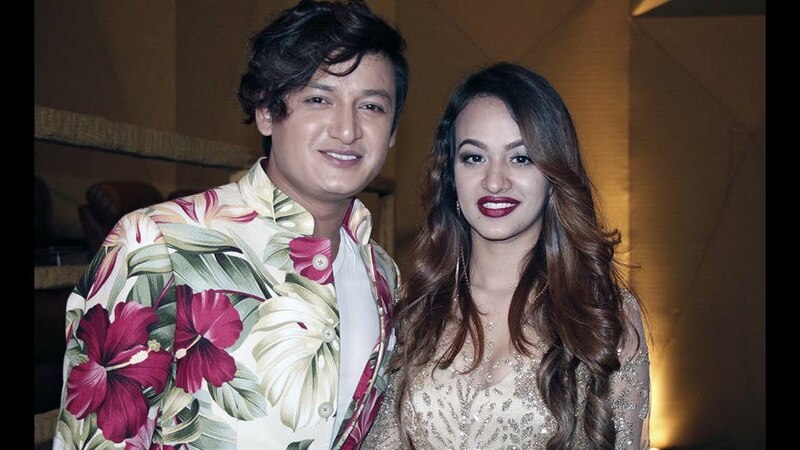 Richa Sharma and Vinay Shrestha breakup. There might be more – I will update this post when I find more information. Please comment. This entry was posted in Actress issues and tagged Karishma Shrestha, Salon Basnet. Bookmark the permalink.